Dan Abrams stopped by “Good Morning America” to discuss the ongoing ethics investigation in the Anthony Weiner sexting and twitter scandal. 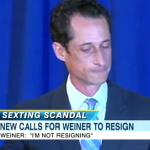 After continuously lying about his actions, on Monday Weiner finally admitted to tweeting an explicit photo of himself and corresponding with several women online and through numerous text messages. 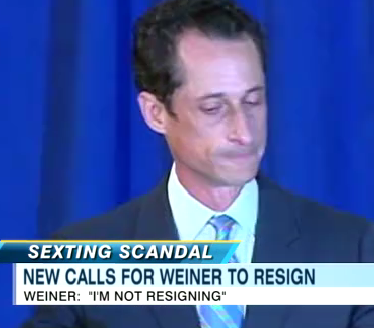 As a result, an ethical investigation was launched as to whether Weiner broke any rules that would prohibit his staying in office. To view the full clip, click here.